Director Jason Lei Howden shared a Guns Akimbo crew photo on social media. 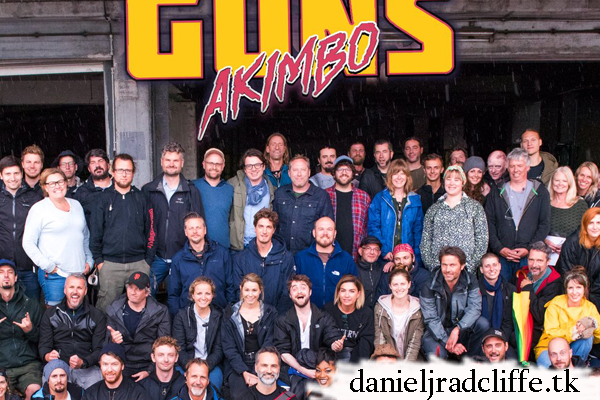 He added as text: "#GunsAkimbo German crew photo! Sad we didn't get a NZ one"